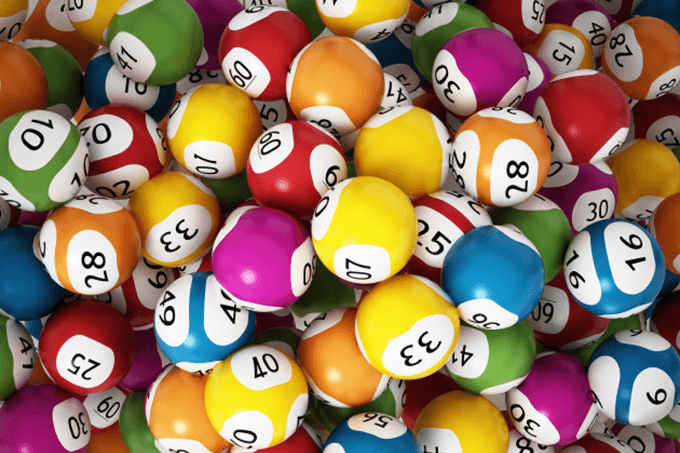 This Thursday, 19th July 2018, will see the second massive $30 Million jackpot of the week when Powerball draw number 1157 is played. 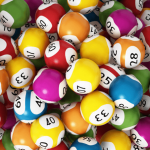 The big jackpots in Powerball keep coming this year, with a $50 Million jackpot and a $55 Million jackpot already being won by single ticket holders. 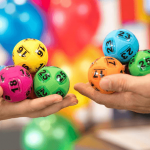 To be in with your own chance of claiming the $30 Million Powerball jackpot you need to have a single game entry with all seven winning numbers drawn from numbers 1 to 35, plus also have an eighth number, the powerball, drawn from numbers 1 to 20. 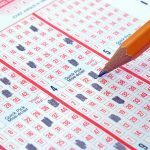 You can even get some great discounts: Save up to 25% when you buy Powerball multi-draws, purchase a discounted ticket bundle or buy a subscription pack and get your 10th ticket free.